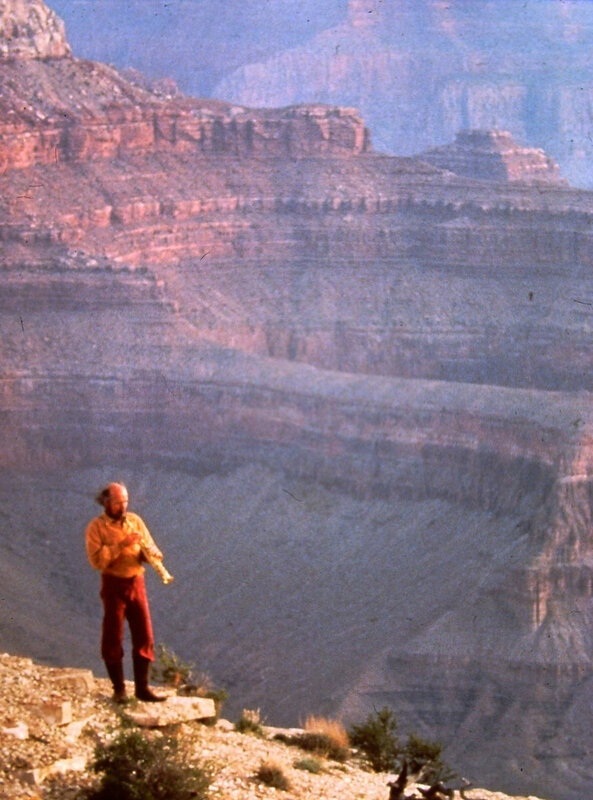 A Retrospective Celebrating 45 Years of Genre-Bending Iconic Mastery. 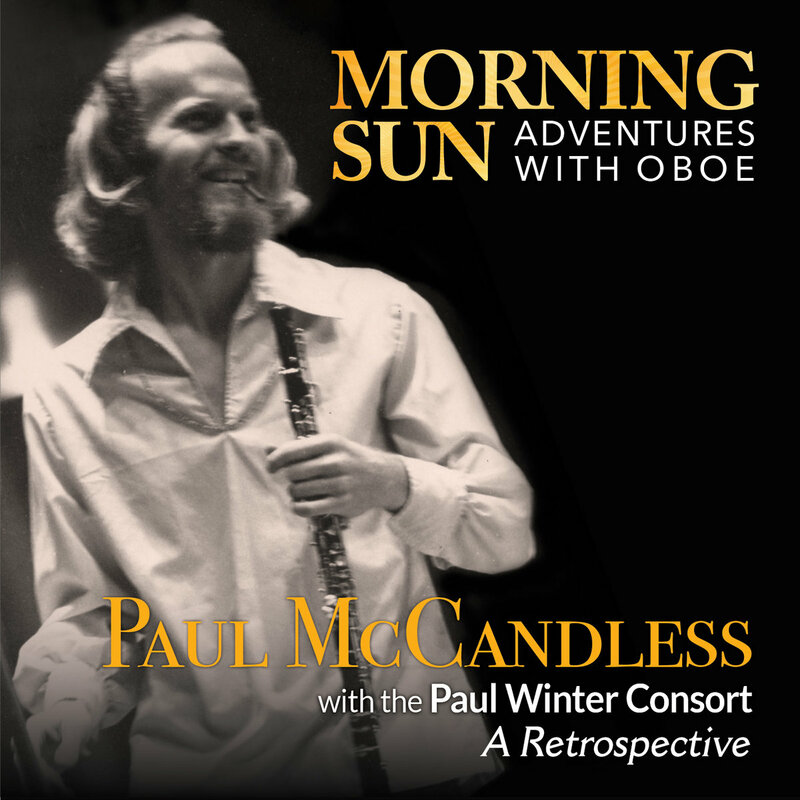 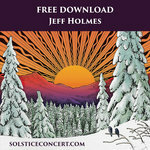 Includes unlimited streaming of Morning Sun: Adventures with Oboe via the free Bandcamp app, plus high-quality download in MP3, FLAC and more. Accompanying the album is a 32-page booklet containing an engaging chronicle by Paul Winter that presents a first-person account of the Paul Winter Consort’s history and the memorable times Winter has shared with Paul McCandless through the years, as well as notes on each track and selected photos.